Can Digital Credentials Save Your Company Money? Free brand marketing. 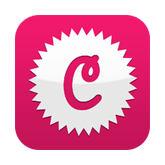 Digital credentials are highly-visual and optimized for sharing on social media and professional networks. This builds awareness, value, and demand for an organization’s credential and has a real impact. According to the case study Shifting the Up-skilling Paradigm: Digital badges help IBM create a diverse, inclusive workforce, IBM’s digital badge program has garnered more than 200 million estimated social media impressions through early 2018, which is equal to $39,000 per month in marketing value. Increased revenue. Along with increasing engagement and retention, recognition technology like digital credentials increases productivity and revenues. According to “Successful Companies Use Technology to Build Company Culture,” issued by the O.C. Tanner Institute, companies that use recognition technology reported 20% increased revenue. 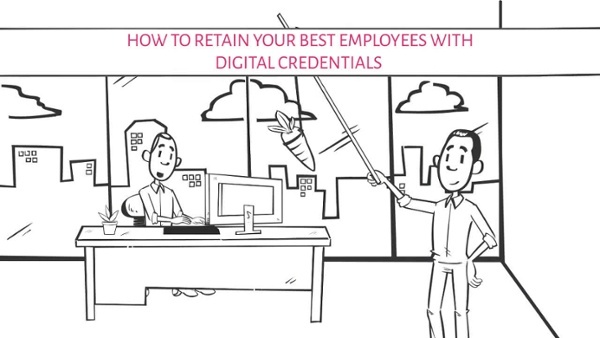 Are you ready to learn more about digital credentialing, and how you can recognize your best employees? We're here to help. Fill out the form below and we'll be in touch shortly.